CLICK THE BUTTON BELOW TO LEARN MORE ABOUT OUR .NET WEB DESIGN SERVICES!! 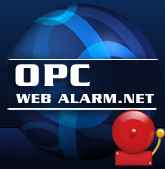 Welcome to our online application demo center. 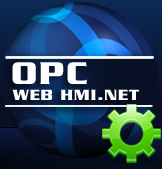 Here you can test a wide varity of OPC SYSTEMS.NET online software. 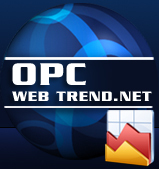 Our software is built to run easily online to meet your companies needs. Also providing remote access to you from any location through a variety of platforms including blackberry, IPhone, and Ipad mobile devices.